From Monday 30th November, Open Monday to Sunday Lunch & Dinner until 24th December. 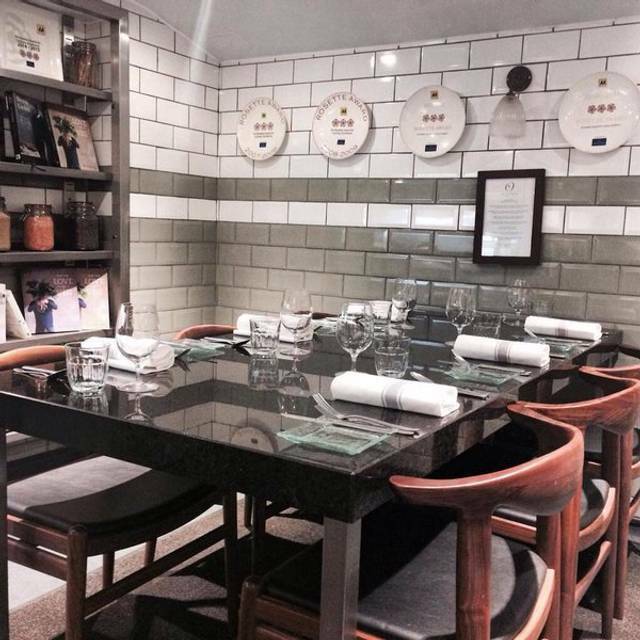 One of London's original dining rooms having opened in 1978, and it is still an acclaimed restaurant now owned by Welsh chef Bryn Williams, set amongst a parade of mid-Victorian shops and cafes in beautiful Primrose Hill. Bryn's modern British menu is an innovative marriage of textures and flavours that reflect his personality and heritage: dishes are created using the finest produce sourced from his native Wales and the rest of the UK. Lunch and dinner is served seven days a week in the Odette's split level dining room, walled garden and terraced seating area. incl. Snacks, bread & petit four. first time diner, I was pleasantly surprised with the spring set menu. 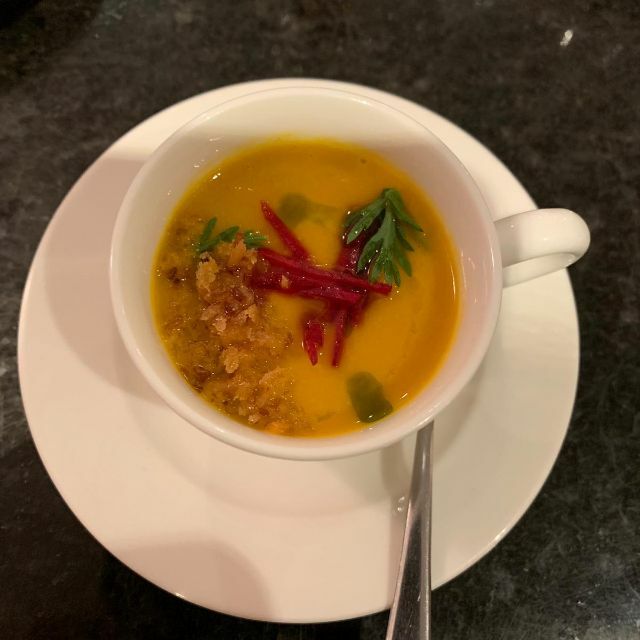 The service was impeccable, the food amazing and the portions generous. I’ve never had duck that delicious—perfectly crispy and tender, just falling off the bone. The spring vegetables were a perfect balance. Absolutely master class. This beautiful local restaurant with understated but stylish decor, and a lovely calm atmosphere, was perfect for a Thursday lunchtime treat with my husband. 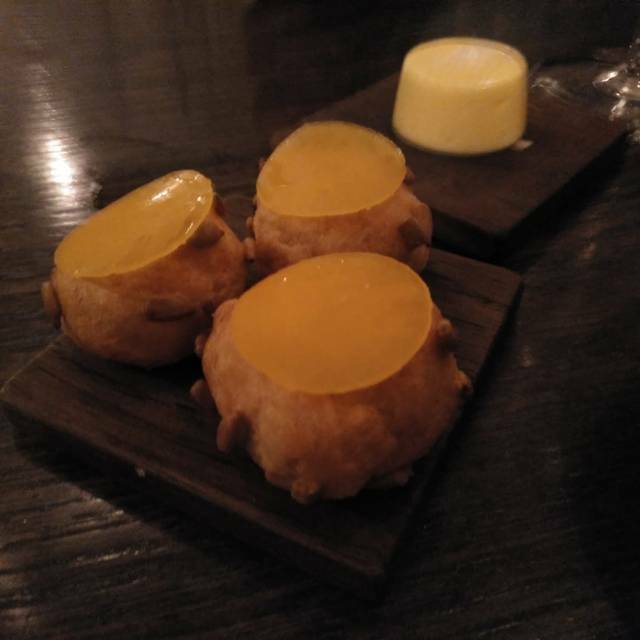 The set menu was excellent value and although portions were delicate, every mouthful was delicious and considered with surprising flavours and textures popping up. We will visit again. Very nice, first time diner so wasn’t sure what to expect. Staff very helpful and friendly. Food good. Overall pleasant experience. Will return. A lovely evening - it was a quiet Wednesday night. The maître d' was very pleasant and welcoming. The other waiter was a little distant and stand-offish which was surprising as it was such a quiet evening. Sea scallops to start with tiny chicken wings were delicious. The velouté with the halibut was divine. The halibut was cooked to perfection - crispy on the outside. It was a little on the lukewarm side but apart from that very good - beautifully presented. Loved the menu with the Welsh produce. Loved the bara brith with rhubarb which had just the right amount of sweet tartness. My husband had the cheese plate which had three very generous portions of Welsh, Irish and French cheese. The service was good but not perfect, drinks were muddled for the aperitif which wasn’t a brilliant start. The food was good but food temperature was disappointing so for a main course the most important part of the meal was a bit of a let down. Unfortunately wouldn’t go back, compared to a lot of a lovely restaurants we have visited this isn’t one of them. 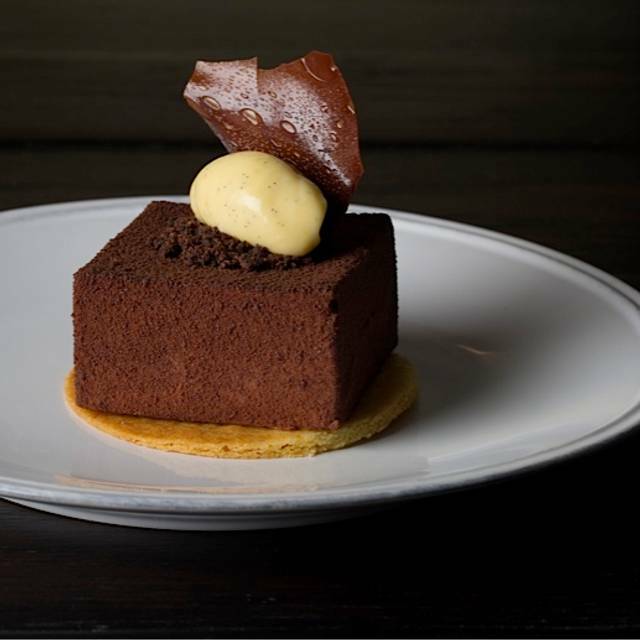 Odette's offers sophisticated and elegantly presented food in a warm environment and impeccable service. As ever, simply outstanding. The luncheon set menu is without doubt the best in London. A regular pleasure. A great restaurant with history. Food was good but not outstanding. A liitle luke warm. The tasting menu offers excellent value for money. The food was delicious and we were full after enjoying the 7-courses menu. The service was of high quality. I would highly recommend this restaurant. Birthday meal here for the second year running. Have been back in between too. Such great value, amazing food and lovely staff. Couldn’t ask for more. Love the tasting menu. All rooms and outdoor seating is fabulous. We'll be back on date night, with the kids for lunch, and friends & family for celebrations! We booked a table here specifically because we had heard that the vegetarian tasting menu was very good. The food was delicious and the service was very attentive too. My only slight complaint is that the waiters kept “checking” that my husband definitely wanted the vegetarian menu (rather than the meat one), and that was very irritating. We’d specified when booking that we’d *both* like it (both of us being vegetarians, not just me), and to be asked three times felt judgemental. I’m sure they thought they were doing him a favour, but they just made it feel a little awkward. Overall it was very nice though, and I’d happily go back. 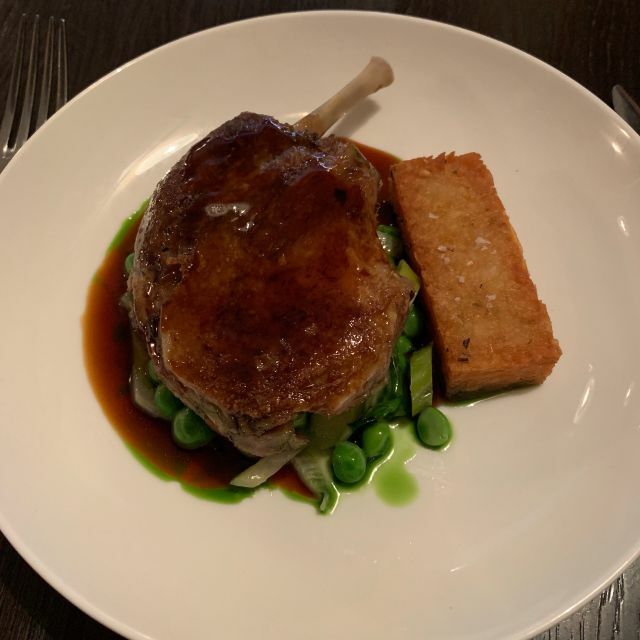 Mine and my partner's experience was excellent, from the second we walked through the door, we were welcomed and received excellent service, the food was just excellent, my partner still hasn't stop talking about how good the duck was, and I can also agree that the food was fantastic, we will be both back again very soon. Odette’s is a hidden gem. Food is amazing and the service couldn’t be better. Excellent food and service. Set menu is good value. Portions as small but perfectly formed. 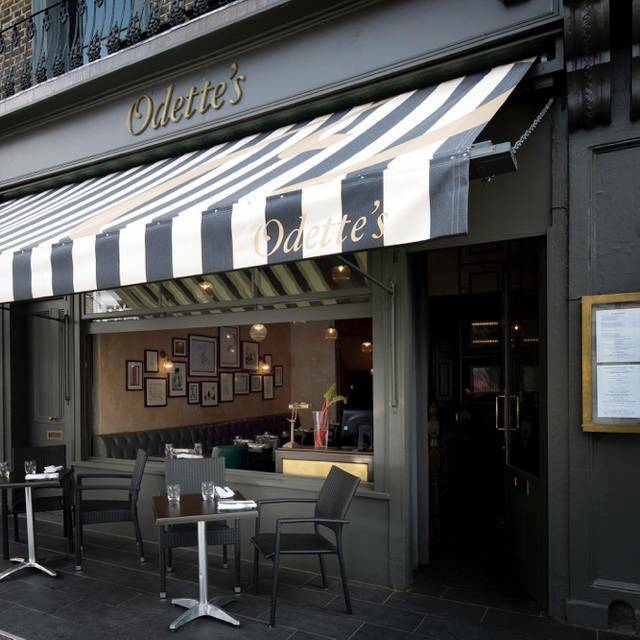 Have been here a few times and it was a pleasant surprise, again, how good Odette’s is. This is upscale, fine dining in a relatively unassuming place for a reasonable price. Service is attentive and good, but what really stands out is the food. We had prawn raviolo in a bisque, and slow cooked hens egg in a mushroom veloute - both amazing. The more simple Spaetzle noodles and the duck where exceptional. Very good experience and superb service. Definetely the best restaurant in north London, in every aspect! The food was a bit disappointing. Too little vegetables, not very subtle. Wines expensive for What they were. 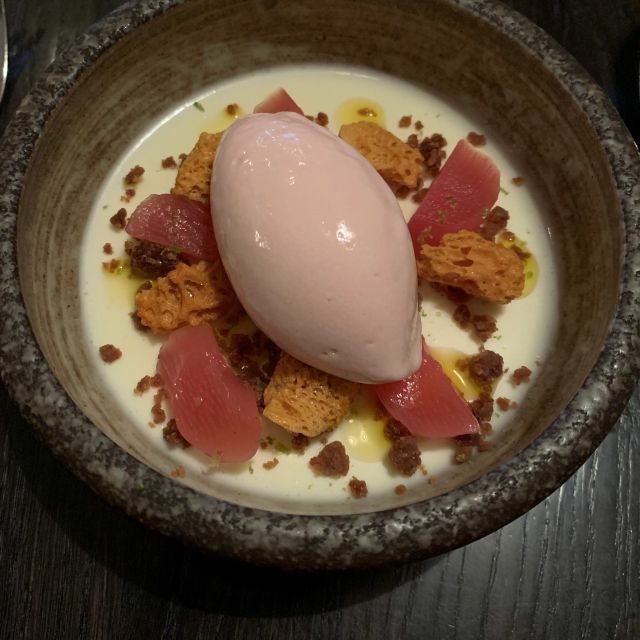 this is one of our favourite restaurants in North London - the food and wine are always sensational - but perhaps because it was a promotional lunchtime offer the service was not quite of their usual standard. The restaurant was full as always so they are clearly doing something right ! The lunchtime deal here is fantastic value and a great way to start the weekend! Delicious food. Great place. Service was excellent. Wonderful, seasonal quality food, cooked, prepared and presented with passion. Very good menu/service/food/ambiance - it is a real gem! The fixed menu (which was available even for Saturday evening) is great value. Celebrating Mum,s 71st Birthday.... relaxed and welcoming place with excellent cooking , attentive service and reasonable pricing.... always a memorable meal. Old favourite. Attentive and friendly without being intrusive. Special place. We booked the chefs table for a friend’s 30th. The table sits 6 people and you have an incredible view into the kitchen. Amazing food - every detail had been considered, the chef that made each course came out to present it as it was served. Such a wonderful treat and incredibly reasonable for a tasting menu of its kind. We had a fabulous time - Tom and team in the kitchen, thank you very much for looking after us! Third visit in the last year or so and still amazed by the food. Front of house were approachable and helpful as usual. 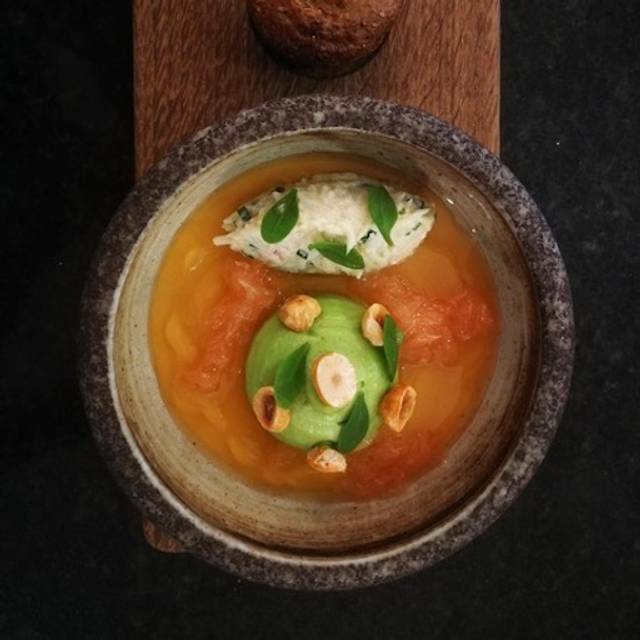 Be brave and have the veggie tasting menu, the flavours are divine! Great restaurant. Superb food Bryn Williams is outstanding. 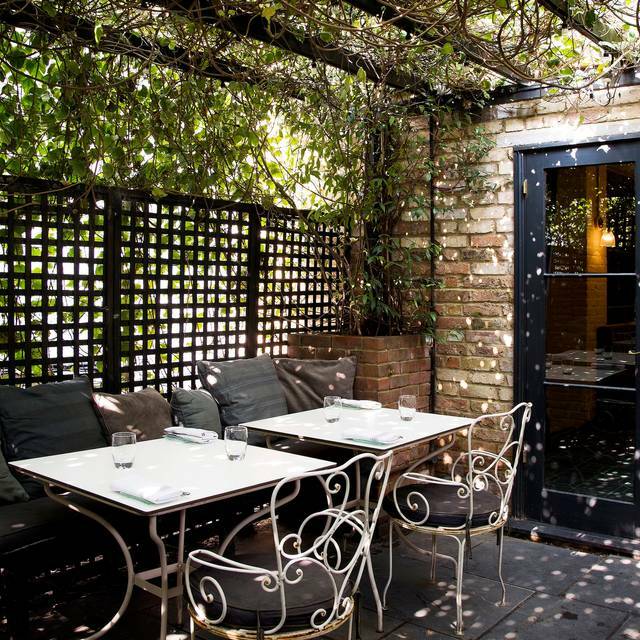 If you get the chance go and experience this local gem in Primrose Hill you will not be disappointed. Will certainly be back again. We had an excellent Sunday lunch at Odette's! The food was delicious (especially the mushroom veloute the confit of duck and the wonderful raspberry shuffle)! The service was attentive and not intrusive. We will be booking a family party here in the new year! Beautiful and interesting food; an excellent venue for a special occasion, but without being stuffy or formal. I would highly recommend it. Lovely lunch, well cooked and a nice atmosphere. Booked for a birthday meal. Excellent food and very good service.